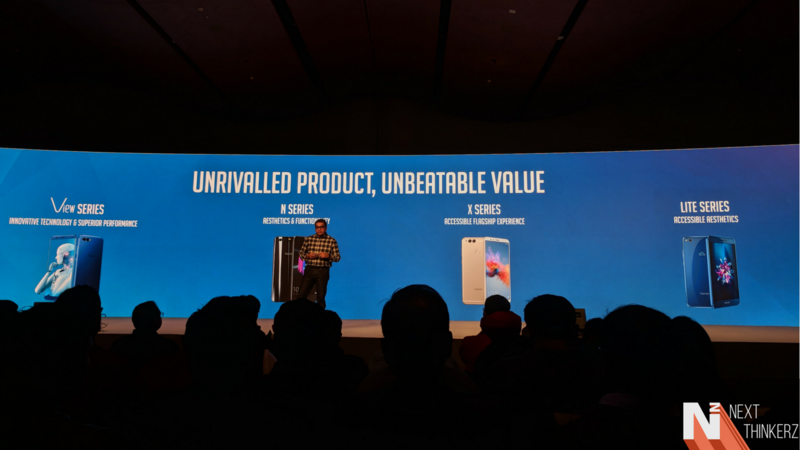 Honor 9 Lite Launched: Yes, it has a Gyroscope sensor and gets priced less than the Honor 7X. It has a Kirin 659 Octacore Kirin 659 chipset, which gets backed by the 3GB RAM/4GB RAM depending upon your variant. The Kirin 659 processor is a 16NM chipset which is clocked up to 2.93 GHz, while has a dedicated i3 co-processor unit which helps out the main chipset in low power consumption and performing complex tasks. Lastly, it has the T830 MP2 GPU for handling the graphics. 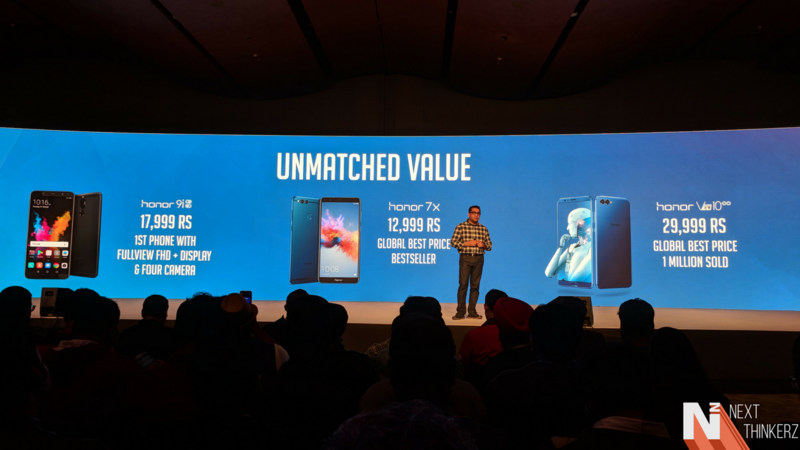 It has a 5.65-inch FHD+(1080 x 2160) panel which instantly translates it to be a device with 18:9 aspect ratio making it familiar to its siblings. 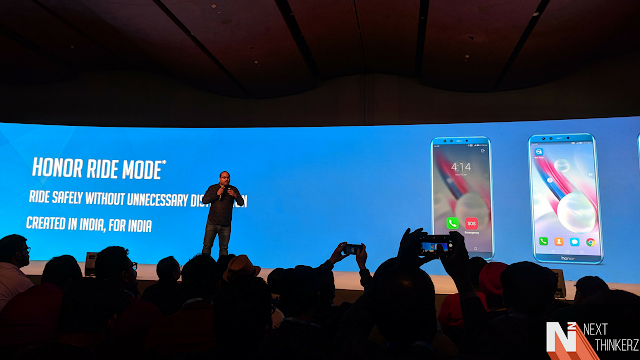 It also has a 75.5% screen to body ratio which gives it a pixel density of 428 PPI. It comes with 32GB/64GB of onboard storage while expansion is available up to 256GB, although the MicroSD card slot fits in the Hybrid SIM Slot. It translates that for more storage, you might have to sacrifice your secondary SIM card. The primary camera setup consists of a dual lens; it has been made with the combination of 13MP + 2MP camera sensors. It has support for PDAF, while has a decent aperture mode. Unlike the Monochrome lens built on it's superior siblings, here the 2MP sensor is used for sensing the depth information. You have the controls to adjust the bokeh both before and after the shot has been taken. Videos can be shot at 1080p HD @30fps at maximum. The photos were not as good as the ones shot by the Honor 7x. The secondary camera setup also consists of dual lens just like the Honor 9i and unlike the Honor 7x. It has a combination of 13MP + 2MP camera sensors, while it supports almost the same features present on the back. However compared to Honor 7X, the front camera on the Honor 9 Lite had a more accurate color reproduction. Just like the rear, it can shoot at 1080p HD @30fps at maximum. Powering it up is a non-removable 3000mAh battery, besides as it has a Micro-USB 2.0 port it's charging speeds won't be at your sweet spot. On connectivity forefront, you get WiFi 802.11 b/g/n support, Bluetooth 4.2, Gyroscope sensor, VoLTE, 3.5mm audio jack & A-GPS support. The fingerprint scanner is located on the rear side. It runs on EMUI 8.0 which is built on top of Android 8.0 Oreo, which is the first for the company. While using the device at the event gave me reliable feedback about it's UI. 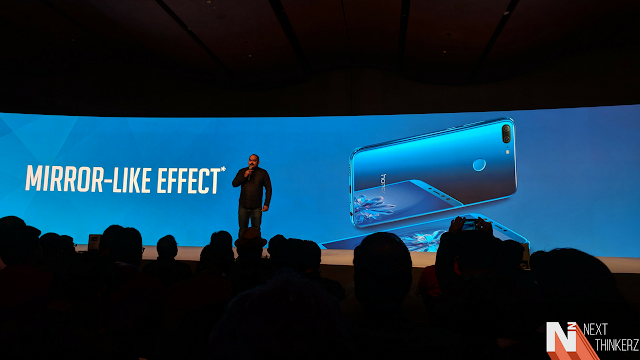 Lastly, just like the fancy color naming skills of any company, Honor has made the Honor 9 Lite available in 3 color variants, the Sapphire Blue, Glacier Grey and the Midnight Black. I'll start off with this: "My first interaction with the Honor 9 Lite and I'm instantly a fan". Never has a mid-range device felt this good, when it comes to reliable aesthetics & regarding providing flashy retributes for the dime you've spent. The Honor 9 Lite features a Glass Sandwich design meaning there's Glass both on the back and as usual on the front, while to be precise it's 2.5D curved on both sides engraved with thin aluminum shampers on edge. 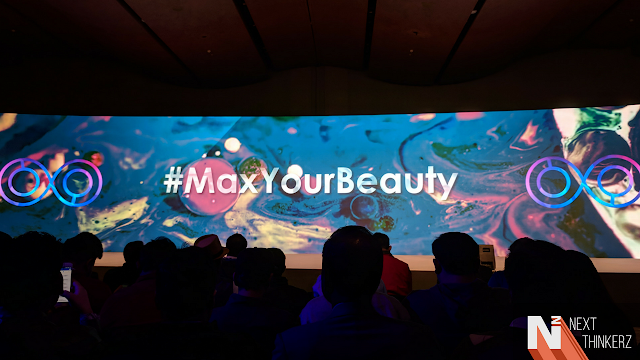 You will also find the Honor Logo residing on the chin area after you've done with the 18:9 aspect ratio. In numbers, it's about 7.6 mm thick in size. Whereas unlike it's elder siblings the Honor 7X and Honor V10, the Honor 9 Lite feels quite compact & stunningly lightweight, I entirely couldn't digest that fact. Switching sides on to the rear, the first thing you would notice would be that glossy back. The second thing you would say, "Man, this is going to be a fingerprint magnet." Now quite frankly most of us would be annoyed by this fact, but me unlikely has a different take on it. Looking at the pricing that it's offered, I wouldn't be annoyed by the smudges and would be willing to sacrifice this over that gorgeous design. Here the camera bump is noticeably quite less than that of the Honor 7X and Honor V10. Also, I might be nitpicking but I like the fact that the Honor 9 Lite has a uniform camera module protruding outside the body, inside of two different lens which looks quite ugly on the Honor 7X. Another thing about the rear is that Fingerprint sensor which would be the last thing which hasn't been wrapped in that glass shell. The glass shell is so reflective that it can be used as a mirror. Well, fashion bloggers, that's your cue, destroy the tech community. Nonetheless, I was instantly a fan of the Sapphire Blue color; however, I took my judgement down after I noticed smudges within mere 10-15mins of usage. Next thing I knew, I was a fan of Glacier Grey variant, as it was something new and it didn't take that much of fingerprints than the rest. Speaking of the prints, you might see me boiling up in my upcoming Honor 7X longterm review. Lastly not incorporating the USB Type-C standard in 2018 is utterly weird. Why are we heading back Honor? Similarly, there is thin black border which separates the side bezels and display; this is quite noticeable in the Sapphire Blue variant. But that trade-off can be considered looking at the pricing of this device. Rest about the UI, Performance; Cameras is quite hard to determine without using the Honor 9 Lite for an extensive period. However, there's one exciting contradiction about the cameras found on the Honor 7X and the Honor 9 Lite. 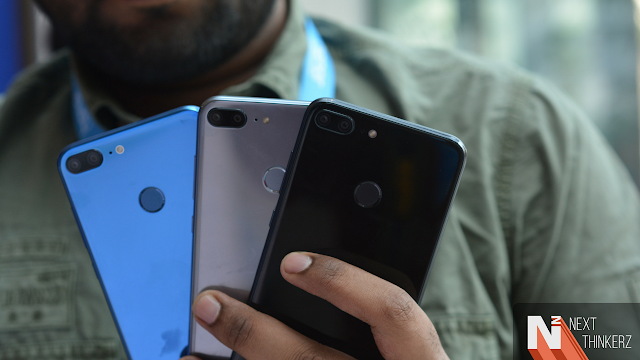 The rear camera is better on the 7X, whereas the front camera produces better images on the Honor 9 Lite which is possibly due to that extra lens. 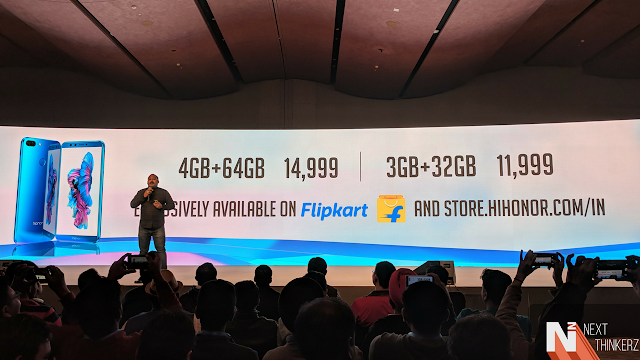 Then again, why is it priced less than that of the Honor 7X? I'm pretty sure this would be the first thing that might've arisen in your mind after listening to the price of Honor 9 Lite. Compared to Honor 9 Lite, the Honor 7X has a better rear camera, the 18:9 display is also more immersive since it's more substantial than the Honor 9 Lite(even though it has less Pixel Density, but that's due to the large screen). The battery also is slightly big & still it manages to be slimmer. But if I were you I would prefer the Honor 9 Lite; it's just that design which has appealed me to my core. However, if specifications matter to your taste, Honor 7X is the right choice for you. But even if I'm nitpicky, I don't think also I would go for the Honor 7x looking at the solid aesthetics of the 9 Lite. However, since Honor 7x is Honor's legacy mid-range device, it'll also be among the first ones to receive software updates as compared to the Honor 9 Lite. Although while closing the event, Honor did mention that the 9 Lite will be among their first devices to get the Ride Mode feature and PayTM integration, while both of these new features would be getting separate OTA updates on a priority basis. They also mentioned that the front camera on the 9 Lite could enhance the beauty mode and make subtle adjustments depending upon the subject, ie. Male/Female. The device will be exclusively available on Flipkart and Honor's exclusive online store. The flash sales will start at 12 AM and 12 PM from 21st January 2018. It'll be followed by 12 PM sales on 22nd and 23rd Jan. The 3GB RAM/32GB ROM variant would be available for Rs. 11,999, while the 4GB RAM/64 ROM variant would cost Rs. 14,999. The company is currently offering a Rs.1000 off discount on the base variant of the device. Meaning, it'll be available for Rs. 10,999 as an introductory launch offer. Although it is not clear, until when this offer would be live. Even though the company is on the horse race announcing a spree of smartphones, there isn't a shadow of a doubt that the company hasn't failed to bring out a fierce competitor in the mid-range market. A compelling design, a large build, good enough specifications, quad cameras, the sweet release of Android 8.0 Oreo and the fact that it's so affordable has me drooling all over it. So nonetheless it's a great buy, I wouldn't hesitate to recommend it. However just like I've said earlier, giving a final verdict is impossible based upon a mere 1 hour of usage. 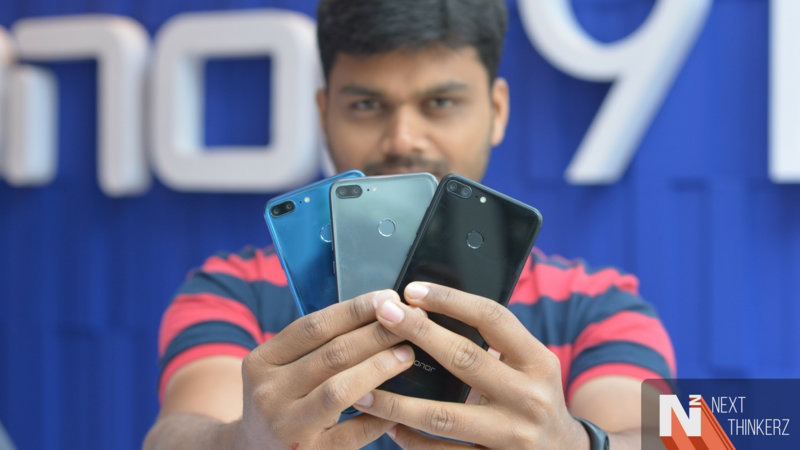 The Honor 9 Lite is a fabulous potential contender for affordable price segment. We would be shortly coming up with a detailed, dedicated review on both our blog and youtube channel, so make sure you follow us and subscribe to us. Lastly, if you've any queries, punch them in the comments box below.